The Expedition chair is the latest refinement in the Drive range of Transit Chairs. 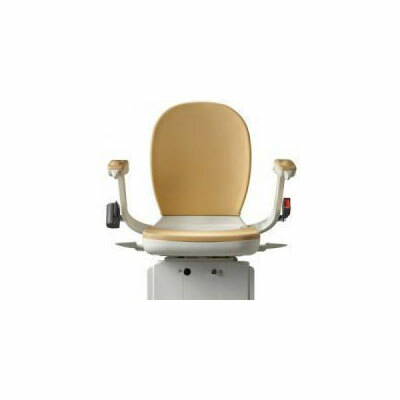 The chair comes with a 20″ seat width option which has a double cross brace and arthritic friendly brakes. Because every staircase is different, Brooks Stairlifts have been developed to be highly adaptable. Whatever type of staircase you have in your home – straight or curved – a Brooks Stair lift can provide the perfect solution for your needs. If your staircase has turns, intermediate landings or limited space at the top or bottom, it may be necessary for a curved stairlift to be fitted. Using a unique modular system, accurate measurements enable us to tailor-make a stairlift rail which closely follows the contour of your staircase, in days – not weeks.